EDIT: There was an issue with 1.21 when opening maps. This is now solved! A new feature and a set of icons have been added! The icons are for my new MUD game at http://ember-online.com. 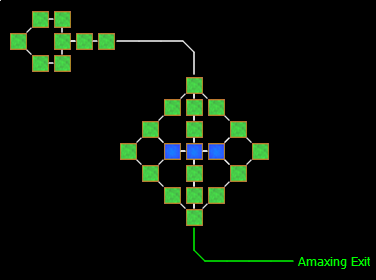 A/S/D/W/Q/E/Z/C keys, which are standard for the map designer. 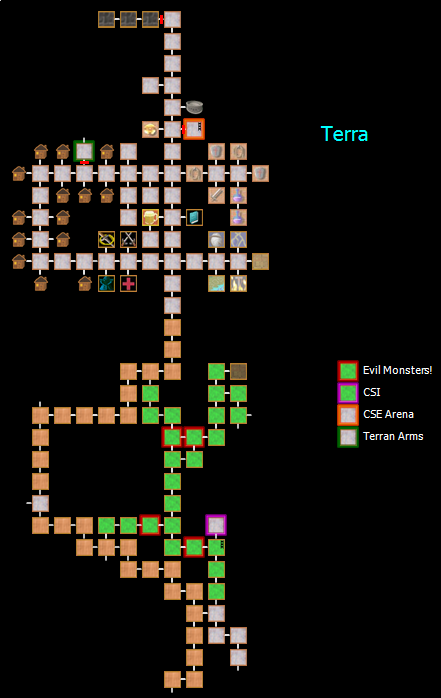 -You now have to select the icons you want before making the map. 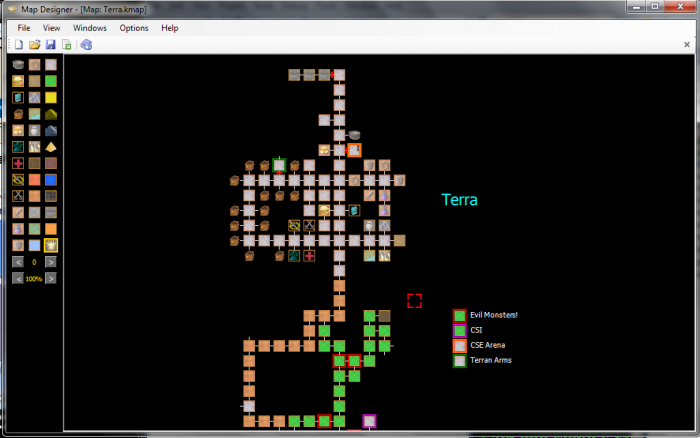 -Fixed a minor issue with opening a new map. 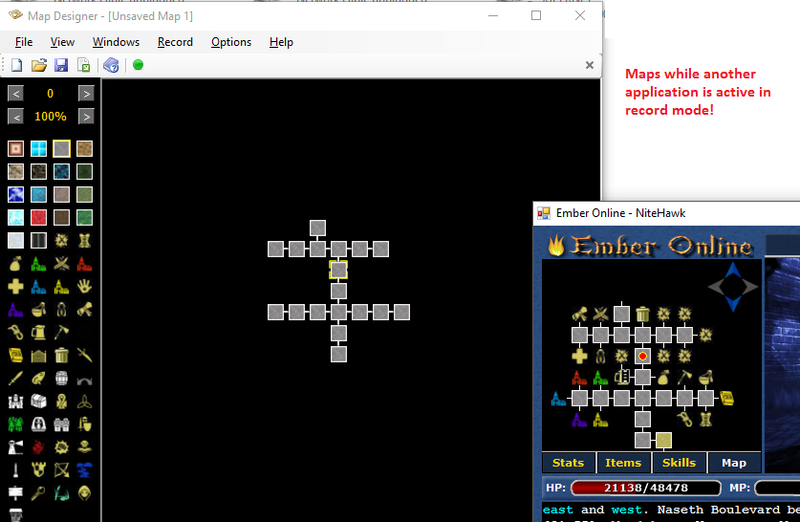 -You can now record keystrokes while the map editor is not active, to create maps while another application is active, such as a game. -New icons added for Ember Online. Updated, there was an issue when opening maps! Is there a way to have a white, or blank background on the map? As of now, If I design a map then wish to print it out the printer uses a lot of black ink just for the background. I’d love to be able to remove the black background, have the path connections colored black (currently white) this way you can make maps that when printed use less ink. 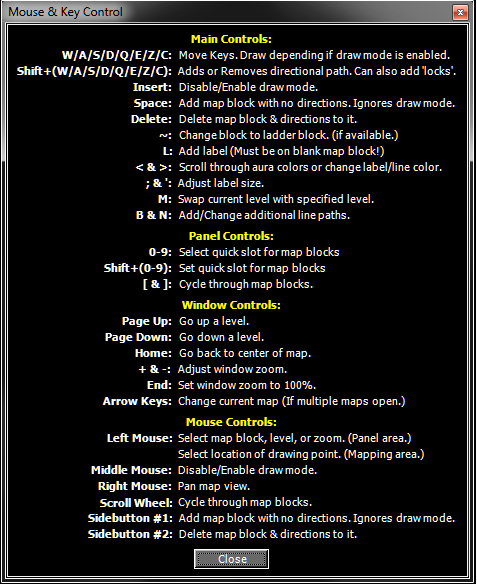 PS: I’ve been using this editor for a long time (on and off) to make maps and I love its features. Trying to download to try it out and it seems that the link is not working anymore. It just hangs waiting for the server. Would it be possible to make it available again? Can we get the download link ? download link just leaves my connection hanging, any possible chance to get a working link?